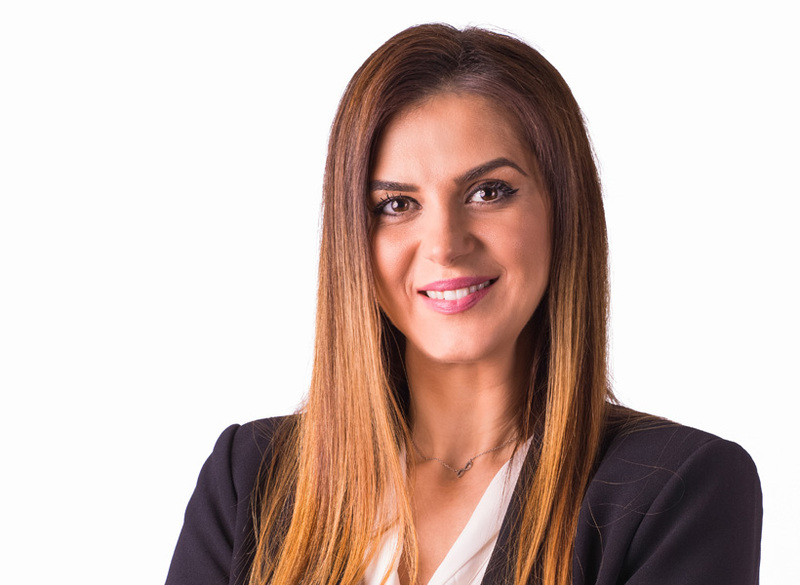 We are happy that you decided to visit the press section of our website. Stejarii Country Club’s universe is in constant evolution – no matter if it’s about the new services we provide, the events that we organize, etc. This section of our website is designed to keep you up to date on everything that is new to our Club activity. 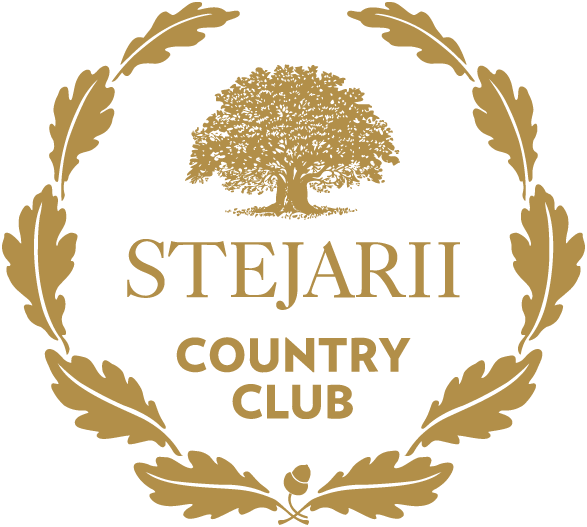 We are excited to share with you information, data and achievements regarding Stejarii Country Club, as well as all the news about our activity. If you are concerned that the press page is incomplete or can be improved, please send us your feedback to the data in the Contact section. The rooftop picnic, the first event hosted by Stejarii Country Club, gathered in two days top national press representatives. They were invited to take a tour of the construction site and have an exclusive overview of the club. The tour ended with a walk on the green roof and everybody was invited to be part of an original picnic within a spectacular location.